Paternity actions can arise in a full spectrum of situations, from cases involving fathers who wish to establish legal parentage in order to be involved in their child’s life, to cases involving alleged fathers who are suddenly facing legal action after being unaware of a child’s existence for several years. The Law Office of Dawn R. Underhill handles the full spectrum of paternity cases for clients in Will County, Grundy County and southern Cook County. At the forefront of every paternity case is a child — a child who, regardless of age, deserves to grow up in an environment where he or she knows, is loved by, and is supported by both parents. 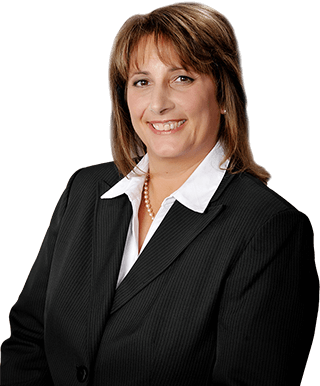 Our law firm’s founder, Dawn Underhill, works hard to protect the best interests of children in each case, while also preserving the interests of her clients. At The Law Office of Dawn R. Underhill, clients come to us from very different situations, each with questions, concerns and goals. Our Joliet paternity lawyer meets with clients to first understand their situation, explain their rights, and guide them through the legal process of establishing or contesting paternity under the Illinois Parentage Act. In most circumstances, it is in a child’s best interests to grow up knowing both parents and sharing a parent-child bond with them. In situations where a child is raised by parents in separate households, a clear, cooperative parenting agreement is essential for the child’s successful development. A thorough parenting agreement can aid in avoiding emotionally charged disputes between parents who are probably in a rocky relationship at best, and it can avoid the need to frequently return to court to readdress parenting concerns. Our law firm works with clients to establish paternity and negotiate fair, concise parenting agreements that protect the best interests of the children involved. If you have questions about paternity, please consult with an experienced lawyer at our firm. For a free consultation in Joliet, Illinois, with paternity and family law attorney Dawn R. Underhill, call toll free 877-Law-Dawn (877-529-3296).